SCE-031466 Units: 4 oz. 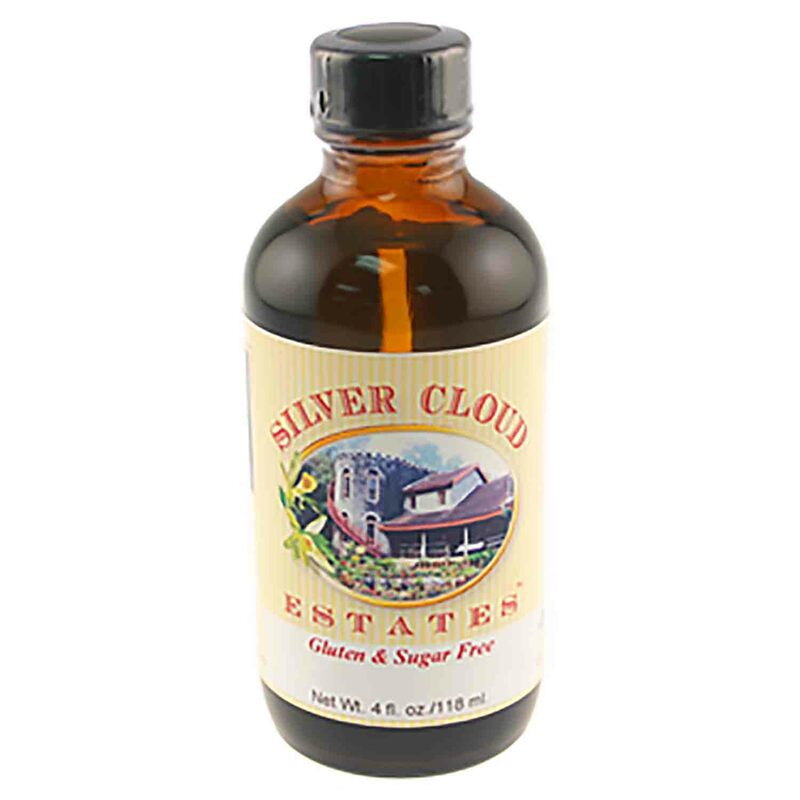 jar Using Silver Cloud's Imitation Strawberry Extract tastes like you are adding fresh, ripe strwberries to your favorite baking, beverage or ice cream recipe. This concentrated flavor is bake and freeze proof. We recommend using 1 tsp. per three cups of baking mix. This flavoring is sugar and gluten-free. Using Silver Cloud's Imitation Strawberry Extract tastes like you are adding fresh, ripe strwberries to your favorite baking, beverage or ice cream recipe. This concentrated flavor is bake and freeze proof. We recommend using 1 tsp. per three cups of baking mix. Ingredients: Propylene Glycol, Water, Natural Flavor and Triacetin.